Checkout DJ Clen – WyneDah ft. ScoobyNero new song. SA DJ, DJ Clen comes back with another prominent collabo this time for the record Wine Dah which highlights rapper ScoobyNero. DJ Clen has recently been credited with hits in the past. 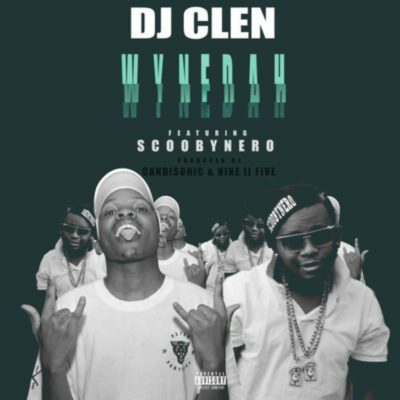 Listen and get DJ Clen – WyneDah ft. ScoobyNero below.